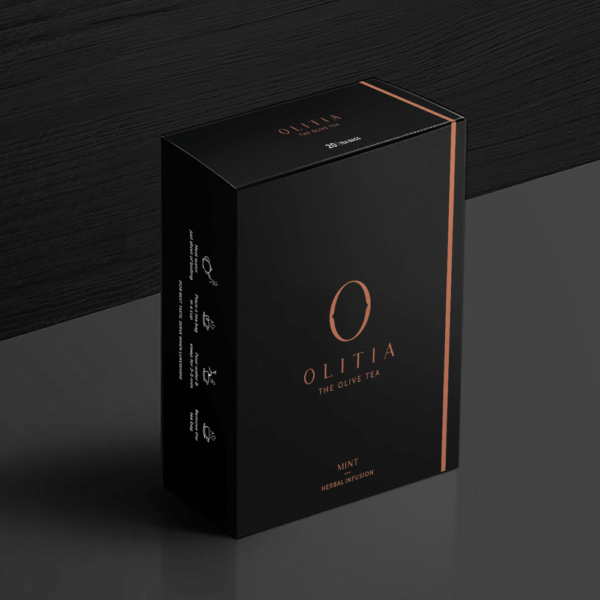 Experience the refreshment of menthol coolness in every sip of Olitia Mint Olive Tea. 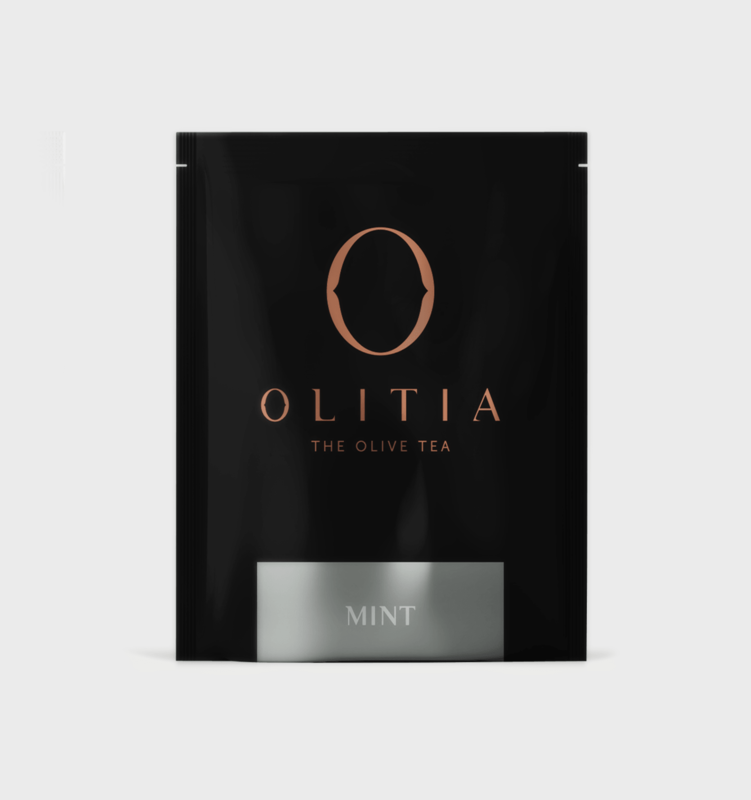 The aromatic flavour of mint with olive leaves’ extract enhances the sensory experience of having tea. Find yourself getting energized with this lime green coloured drink. In addition to the benefits of olive tea, mint is known to help in weight loss & digestion and also acts as skin cleanser. 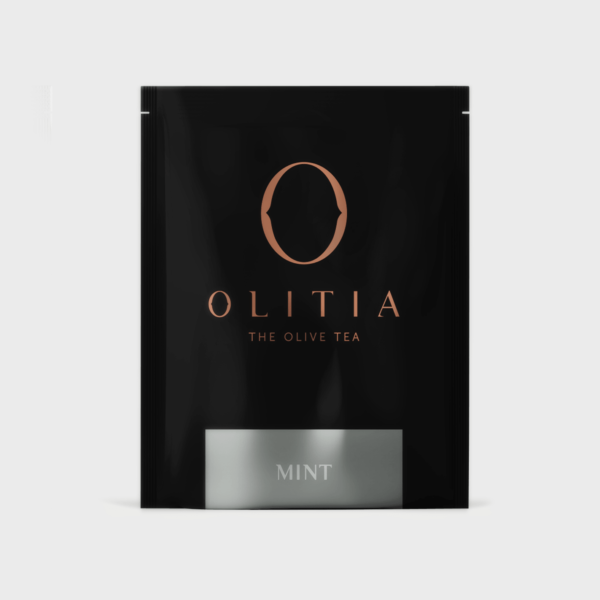 Every sip of Olitia’s Mint Olive Tea promises a refreshing blast of mint’s classic menthol coolness. The raw minty flavor of this tea is a sensory experience altogether. The advantages of mint tea are a direct result of health benefits of mint leaves which are famous for calming upset stomachs and cure indigestion. Mint is also added to various mocktails and cocktails to enhance their flavor and that’s exactly what it does to olive tea. Having said enough about the health advantages of mint, the nutritional value of mint is equally impressive. Mint is a good source of Protein, Vitamin B6, Phosphorus and Zinc, and a very good source of Dietary Fiber, Vitamin A, Vitamin C, Calcium, Iron, Magnesium and Potassium. Even though mint is a simple herb in itself, mint tea recipes can be slightly challenging. 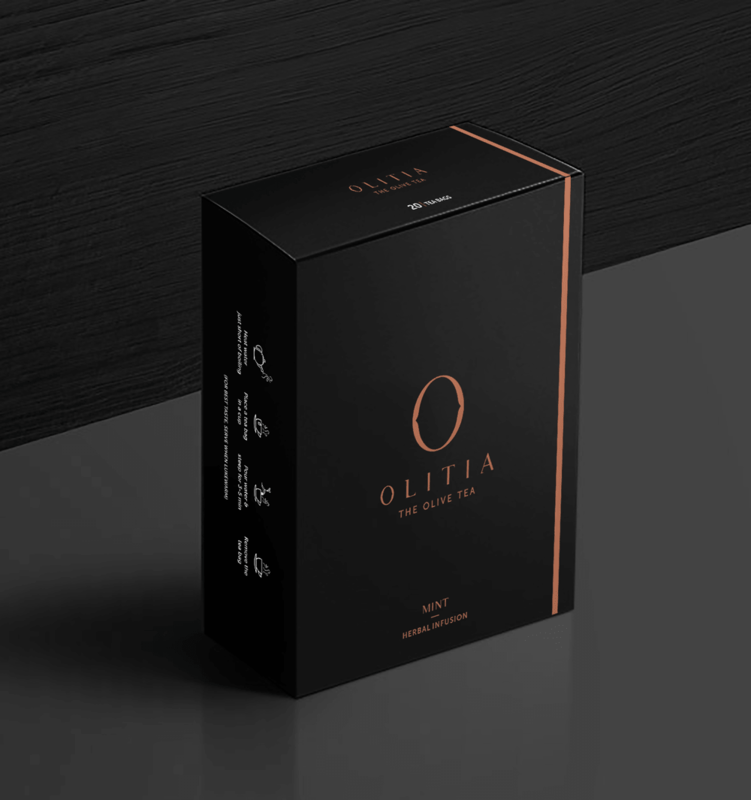 Olitia removes the said challenge with its perfect blend of olive and mint tea leaves and saves you the headache of maintaining perfect consistency. All said, mint can be a brilliant addition to your olive tea for its medicinal and taste value.